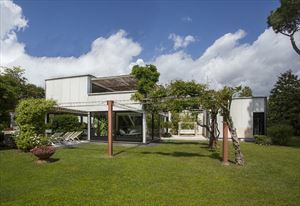 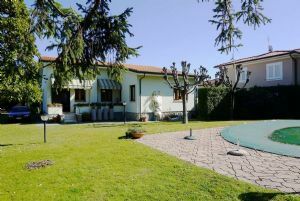 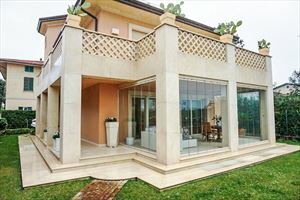 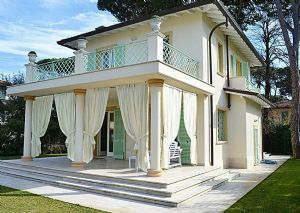 Villa Located a one mile from Forte dei Marmi in resplendent green area of 12,000 meters fully fenced is the result of a recent and excellent renovation of a farmhouse with antco works and details of high quality. 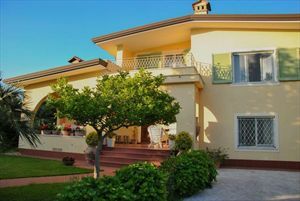 is the result of a recent and excellent renovation of a farmhouse with antco works and details of high quality. 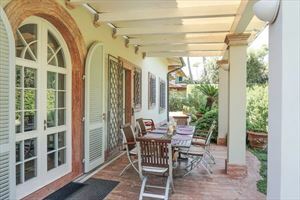 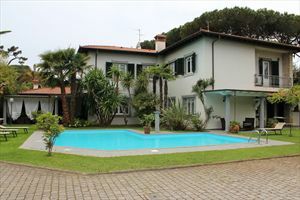 The villa is surrounded by a park with trees and flowers is an oasis of tranquility and absolute privacy for a relaxing holiday, a few kilometers from the beach of Forte dei Marmi.